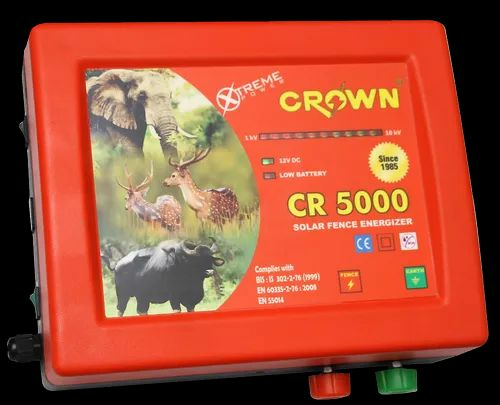 We are amongst the leading manufacturers and suppliers of solar fence energizers in India. The offered product is widely known for its impeccable capacity, performance, service life and easy maintenance. We are amongst the leading manufacturers and suppliers off this impeccable range of Battery Charger. The offered product is widely known for its impeccable capacity, performance, service life and easy maintenance.